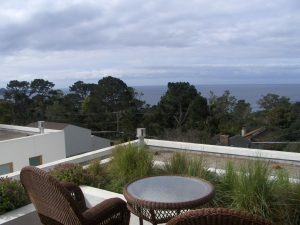 Find the best hotel reservations at a preferred Carmel California hotel here. For luxury resorts and boutique hotels in Monterey, Pebble Beach, Carmel Valley and Big Sur all at your fingertips! Local reservations agent books perfect rooms for getaways and gatherings, with your vision in mind. 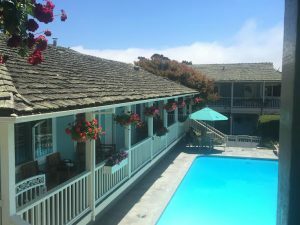 You just found all of the best rooms around for a fabulous stay in a Carmel California hotel, classic Monterey hotel, spectacular Big Sur, Carmel Valley and Pebble Beach resort! Call/Text 831-372-5000 and choose the hotel room you want to reserve. Let free local Carmel Area Reservation Service work some magic for you! You want to be comfortable and greeted with warm hospitality in a Carmel California hotel. You like to save time and hotel costs. Good news! Choose from a great selection of preferred hotels and rooms for your dates. Free personalized hotel reservation service by an agent with local knowledge of the preferred hotels and inns.Fill an individual or group form to make reservations now! Carmel Area Reservation Service finds the perfect room selections for you based on the vision you have for your stay. Getaways with couples and gatherings with friends are planned. 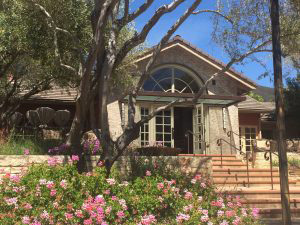 Experience Carmel Valley and Monterey Bay, Big Sur, the Carmel Highlands and Pebble Beach by staying in the an elegant resort, boutique hotel or charming inn of your choice. Everything is booked for you with ease by free local personal agent. Choose from every type of preferred hotel in the Carmel Monterey area. Resorts in Pebble Beach, quaint inns in Carmel by the Sea, classic hotels in Monterey and Carmel Valley. Whether you like to a stay in an eco-green hotels, romantic boutique hotel, golf resort, family friendly lodging, you’ll get to pick from all the best rooms in the area. Dog friendly accommodations in Carmel found fr you., the pet-friendliest village in California. Group reservations for fun events and unique meetings handled with style!